When travelling to another country, I used to try my darnedest to pretend to be one of the locals, and not wanting to be one of those tourists who look lost and helpless. As the years go by, I learn to relax and figure out that it is okay to look lost and helpless, and experience the joy of exploring a country unfamiliar and unknown to me. Being a proud a tourist in Europe, one of the must-do on my list is to tour a castle (and after that I went on to tour a few more). 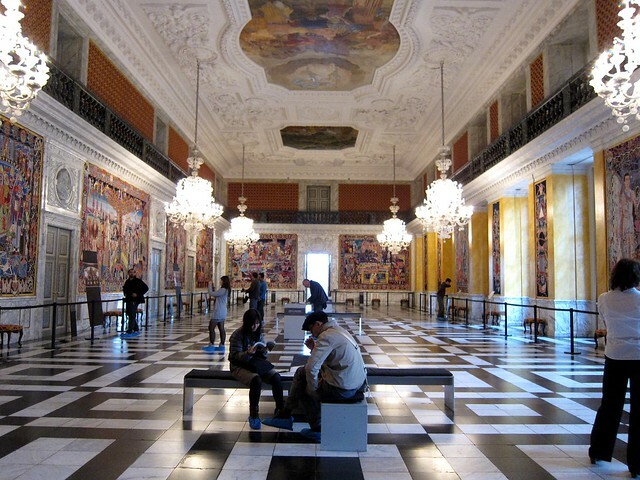 I have chosen a tour of the Christiansborg Palace which is located in Copenhagen city. 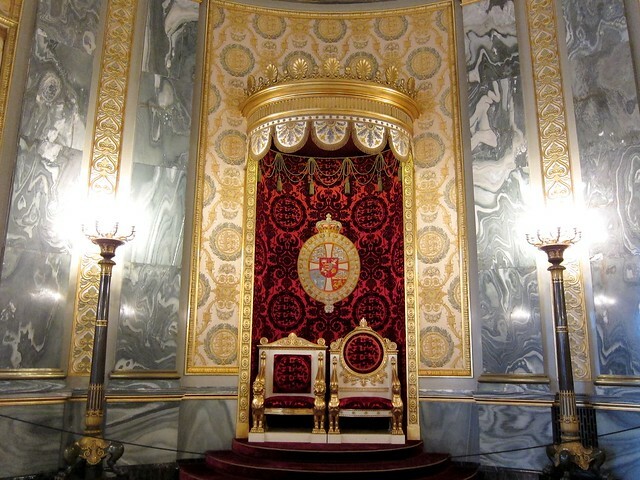 The Palace has only one English tour per day and it is conducted at 3pm. 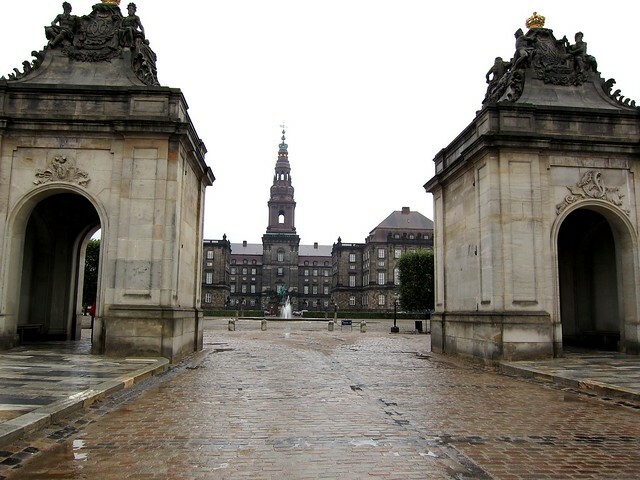 So before I embark on my tour, I drop by the National Museum of Denmark which is next to the Palace. The National Museum of Denmark is one of my favourite museums that I visited in Copenhagen. 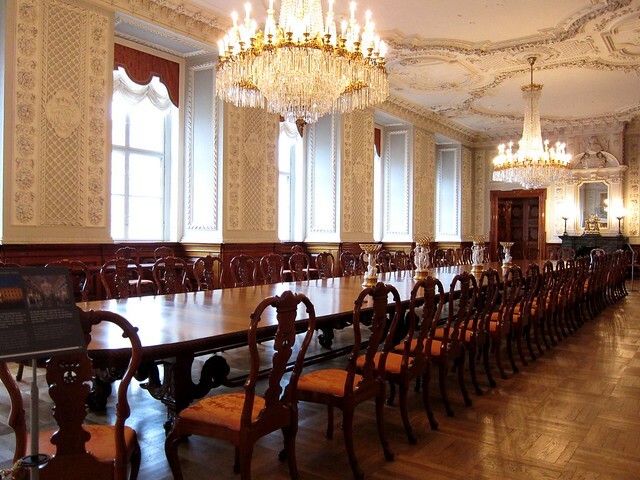 The museum itself houses a variety of exhibits from around the world and of course a good part of it focused on Danish history. 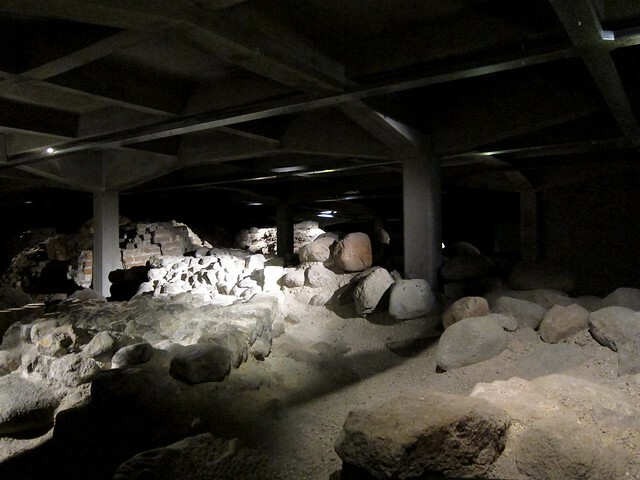 I particularly like three of their main exhibits – The Danish Prehistory, Stories of Denmark and The Children’s Museum. 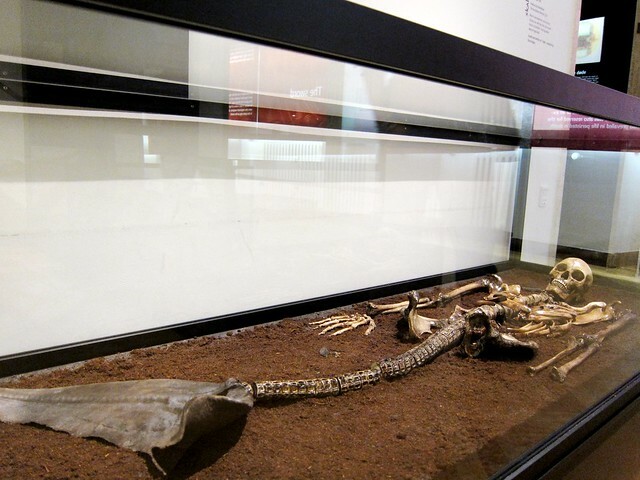 One of the most interesting and puzzling exhibits at the Danish Prehistory section is the Haraldskaer Mermaid. When I first saw the bones of the mermaid, my brain was going “mermaids are real”. 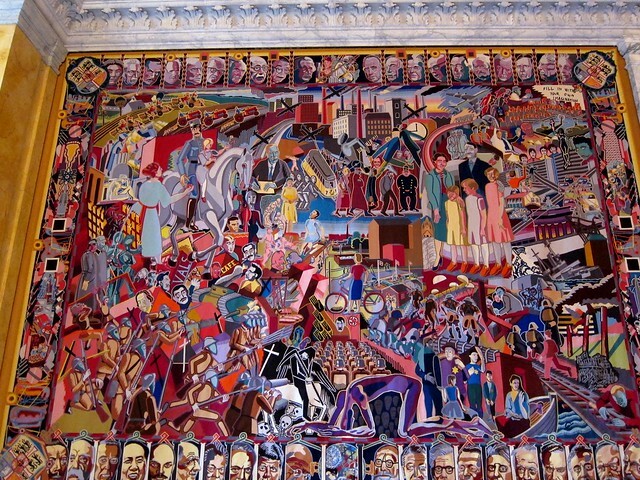 But after reading the guide, I realised this piece was created by an artist called Mille Rude. It is rare that a museum would display a fictional piece especially in the prehistorical section. Yet at the same time, it makes understanding history a bit more fun. 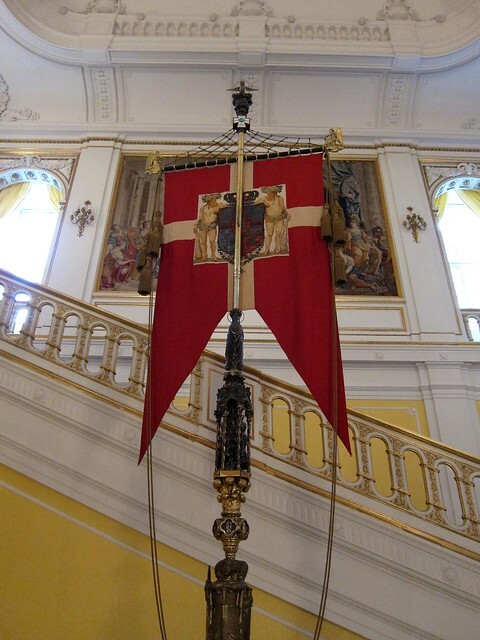 Stories of Denmark chronicles the history of Denmark from 1660 to 2000. It features the everyday life of the Danish, and how the nation progressed through different periods of time. 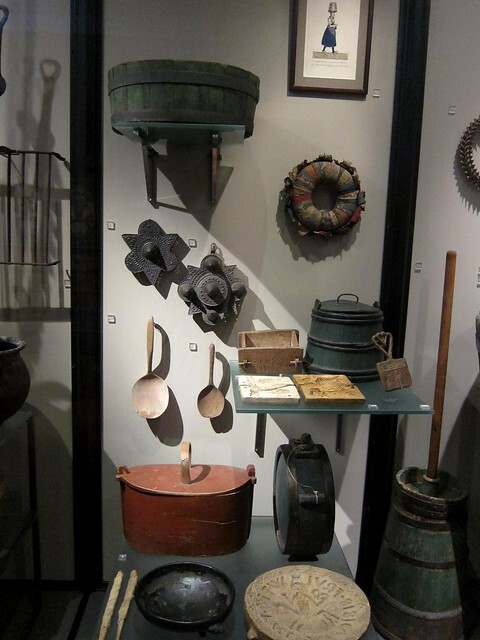 I particularly like to see the kitchenware that was used in the early years – how bowls and pots were first crafted with wood then later created with copper. And you know the workmanship of the kitchenware is excellent as it is still on display after few hundred years. It also makes you wonder how they cook without a Kitchenaid or a food processor. I can only imagine the work the Danish put in to prepare a meal. As you move along, you start to see how the lives of Danish have progressed and improved with technology – the electric stove, refrigerator, radio, television and so on. And the pots! They are so beautifully designed that I really want to steal one and bring it home. Of course, the Stories of Denmark is not just about pots and pans. It also captures the political environment. 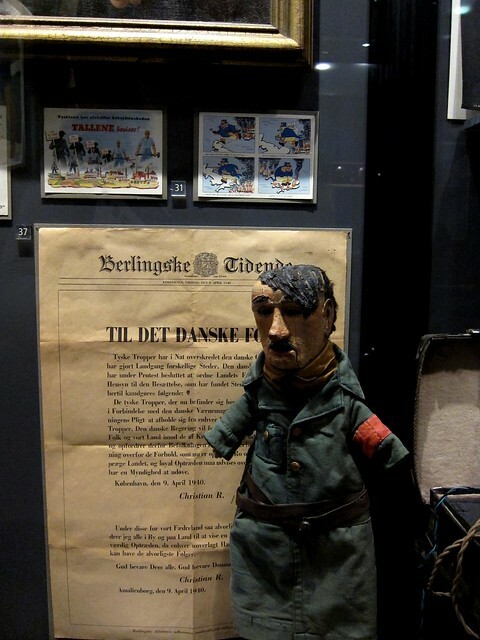 As you roam, you will see propaganda posters, Hilter figurines, war-related materials. My favourite part of the museum is definitely the Children’s Museum. I am a big kid at heart and I love toys. I can spend all day at the Children’s Museum. On display are these boxes of building tools – they are like Lego. The pieces look so intricate and I think it will keep kids entertain for hours. 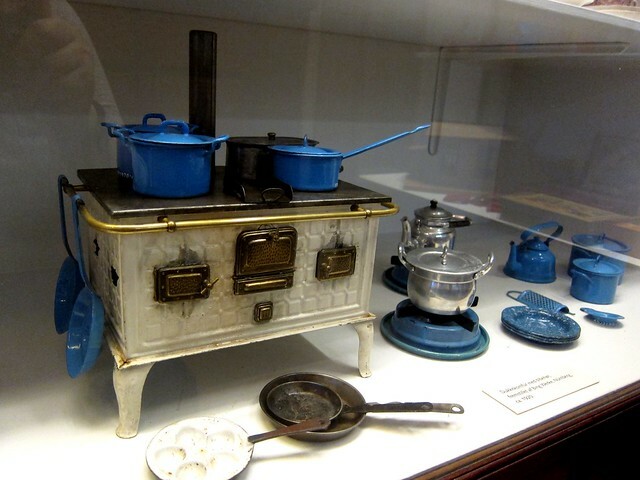 Oh and the museum also has these miniature enamel cookware and reminds me of masak-masak. There are so many toys that I want to play. Like any typical tourist, I ended my day at the museum at the gift shop. And it was a pretty good gift shop. 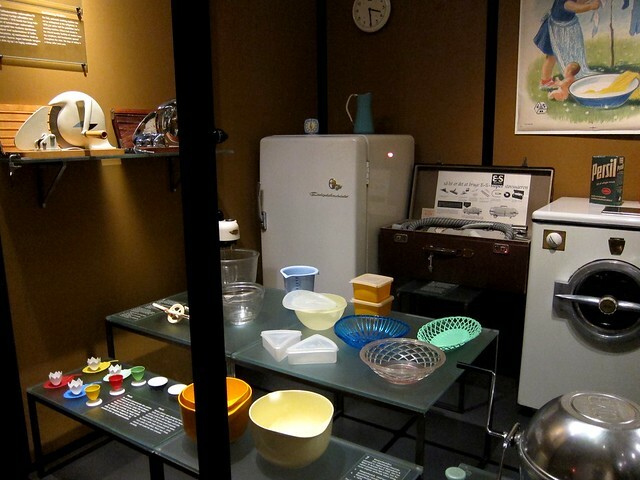 There were replicas of some of the toys that I seen at the museum. And I managed to buy a few gifts for my friends. I left the museum pretty happy. 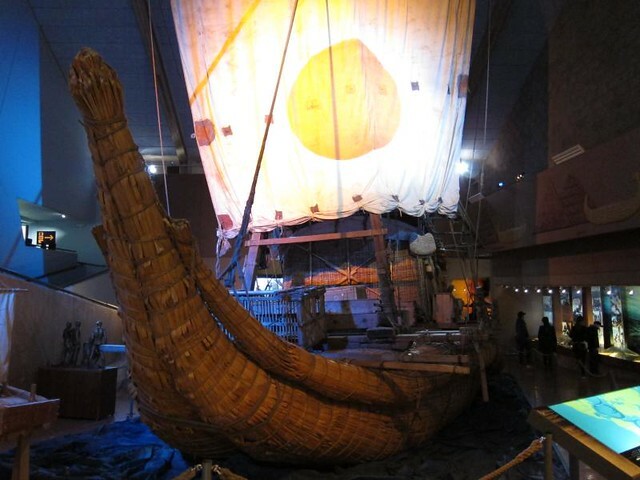 After our lunch at Café Hemma Hos, we trekked our way to the Kon-Tiki Museum. Note that I used the word “trek”. My friend Evie confidently told me that the museum is just 5 minutes away and a left turn from the café. It was a bluff. It was a good 20 minutes walk uphill, during which you must trust your tour guide and your gut that you are on the right track (and there are barely any signages). 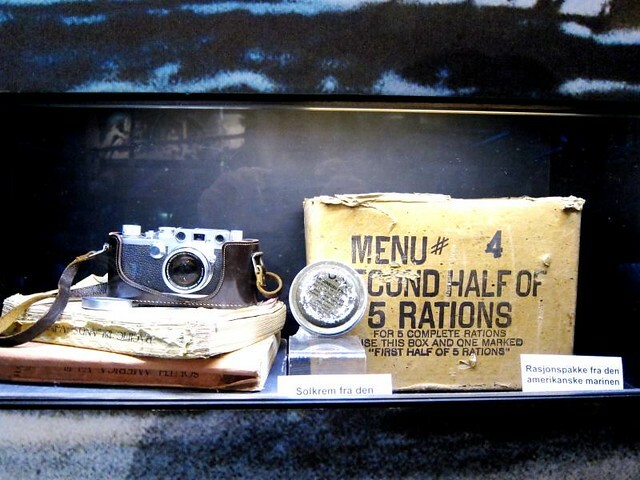 The Kon-Tiki museum houses the raft and related materials (such as camera, maps) from the Kon-Tiki expedition. In 1947, Norwegian explorer Thor Heyerdahl believed that South American could have settled in Polynesia in pre-Columbia time. Together with six crew members (and a pet parrot), they built a raft and sailed across the Pacific Ocean for 101 days to test this theory. What impressed me the most was how well the raft and all the supplies, maps were maintained, especially when they are half a century old and have been exposed to rough sea. At the museum, besides staring at the giant raft, there are documentaries illustrating the adventure and also the history of Polynesia. If you are an adventure buff, this is the place for you. After the Kon-Tiki museum, while waiting for our bus, I spotted a little stall selling snacks and ice-cream, I decided I needed an ice-cream. Evie told me that if I ever want an ice-cream in Norway, it must be a Hennig Olsen – a family-owned Norwegian ice-cream company. Among the selection, I was drawn to this “salt and sweet” ice-cream. 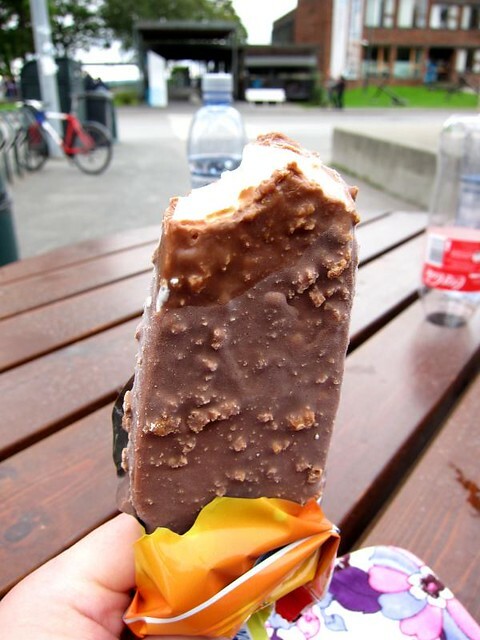 Similar to a Magnum, it has a crunchy milk chocolate coating (sweet). In the coating, they added cornflakes for crunch and of course, saltiness. 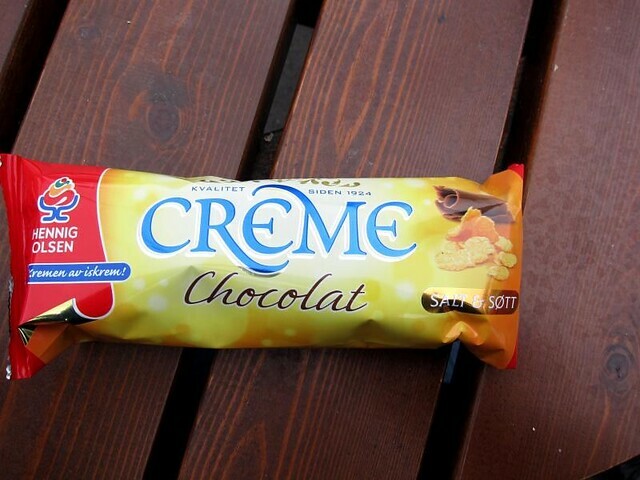 Unlike the Magnum, the vanilla ice-cream was creamy and not overly sweet. For a commercial product, I was truly impressed by the taste and the quality. 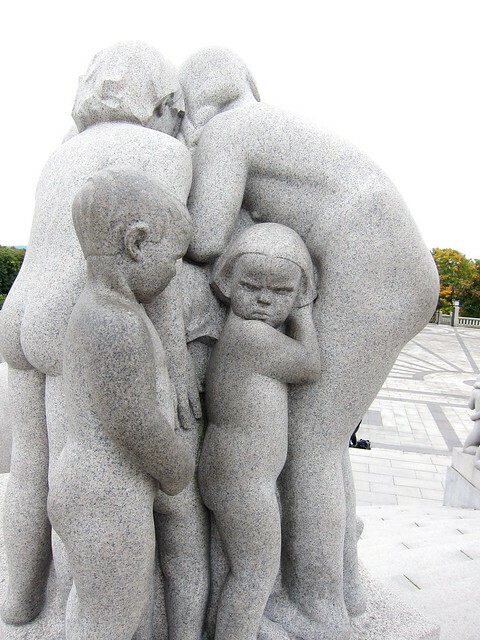 The next stop for us was Vigeland Sculpture. 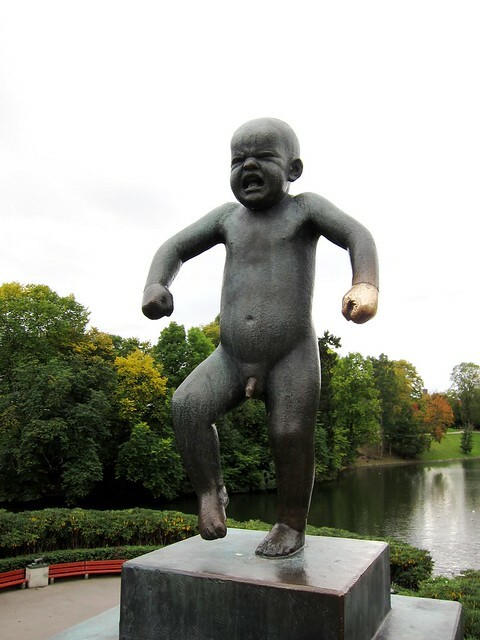 Resides in Frogner Park, the Vigeland Sculpture features 212 bronze and granite sculptures by the famed Norwegian sculptor Gustav Vigeland (who also designed the Nobel Peace Prize medal). As you walk along the park, you will see human sculptures running, hugging, wrestling and so on. Personally, because the park was part of the tour, if not I don’t think I will purposely make the trip. It was alright for me, nothing that I particularly in awe with. At the end of the day, I quite enjoy the bus ride around the city. It is hassle-free (unless like me, you bumped into Oslo Marathon), and you can plan the sights in accordance to your own schedule. Hei hei (Norwegian’s hello)! I am back from my lovely and very relaxing holiday. 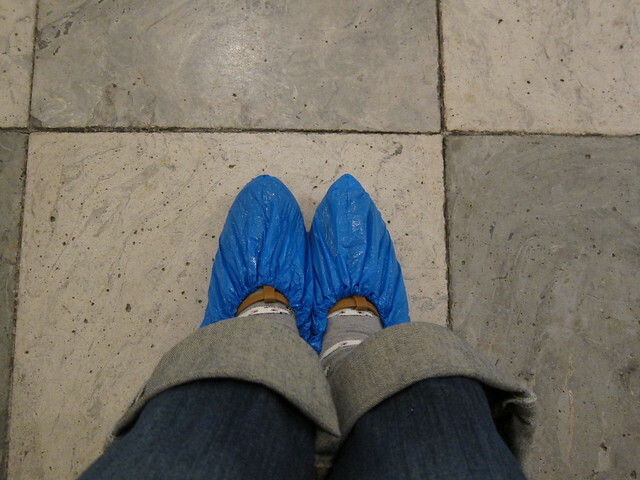 If you cannot guess by now, I made my very first trip to Norway and Denmark in September. Scandinavia is so gorgeous and I wonder why it took me so long to get there. 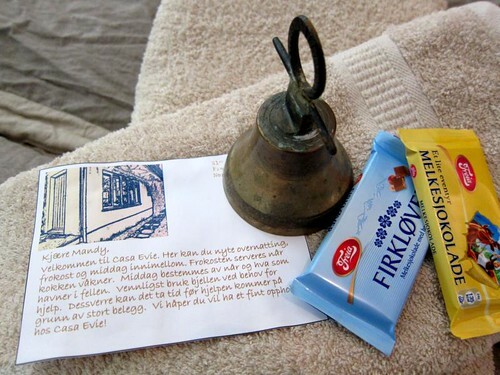 Of course, it helps when my friend Evie stays in Norway and guided me through my trip. Evie was not just my tour guide, she was also my host during my stay in Norway. For the next couple of days, I planted myself in “Hotel Evie”. Though not a morning person, Evie woke up early during the weekend to make me traditional Norwegian breakfast – smørbrød or better known as open sandwiches. The Norwegians eat very simply. 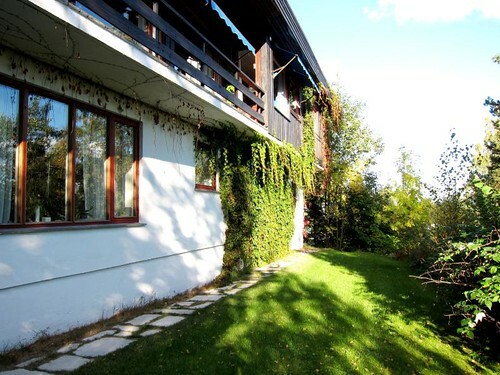 Part of it is because the cost of living is very high in Norway and another part is that they value the quality of food. They make sure whatever they put in their mouth is worthy of their tummies. On the first day, Evie prepared my much anticipated brown cheese sandwich. I have been hearing about brown cheese for a good one year. From TV shows to magazines, everyone is going crazy about it. I had a small slice of the mild brown cheese. The first bite reminded me of caramelised condensed milk. It was milky, sweet and smoky. 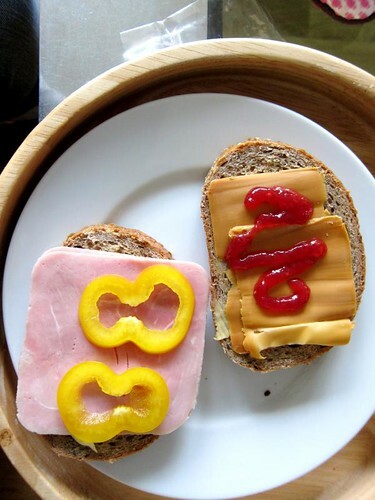 Traditionally the Norwegians pair brown cheese with jam and place everything on whole grain bread. By the way, the Norwegians don’t really get the “concept of white bread”. It is almost impossible to get sliced white bread in Norway. I gave a Norwegian acquaintance a jar of kaya (coconut jam). She tilted her head and went “I guess I must eat this with white bread”. From that statement, I could sense her reluctance to eat white bread. Of course, I assured her that kaya tasted good with white or whole grain bread. Beside the brown cheese sandwich, Evie also prepared a ham and pepper sandwich (with a touch of mayo). For very obvious reasons, this is my least favourite sandwich. 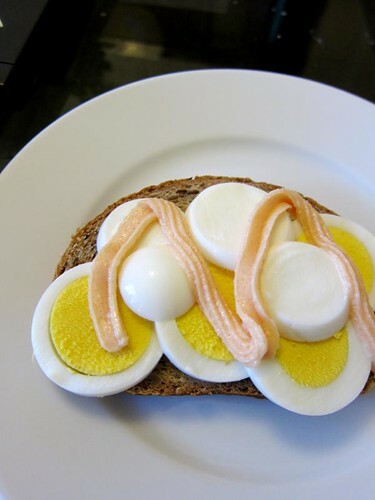 On Sunday, Evie made another open sandwich which comprised of hard boiled egg and kaviar. Kaviar is a fish roe spread and one of the favourite brands is actually Swedish Kalles. The first bite into the sandwich – the kaviar tasted fishy to me. And the subsequent bite left a mild bitter after-note. I am definitely not a big fan of kaviar. Norwegian’s smørbrød is not limited to the ones that I had – sometimes they will have liver pâté, salami and so on. Open sandwiches may look simple but they are always prepared with quality ingredients and care.